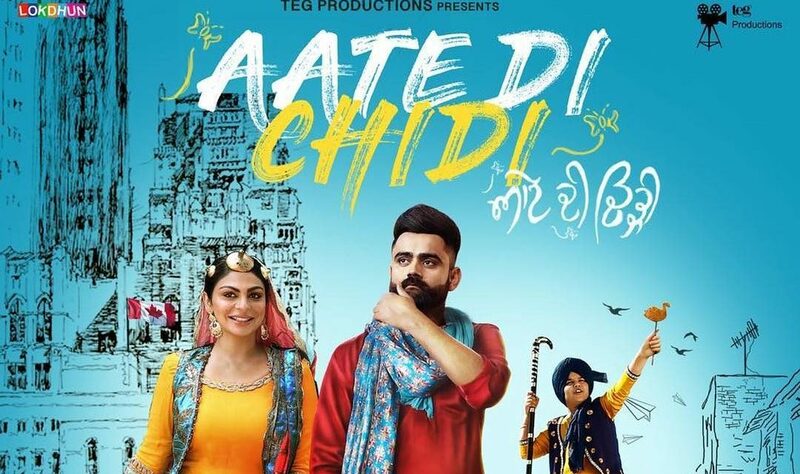 Aate Di Chidi Review: The movie Aate Di Chidi title itself refers to Punjab. Aate Di Chidi means an ‘ancient bird made of dough’ especially found in Punjab. Aate Di Chidi also tells a story about a grandfather & his grandson. 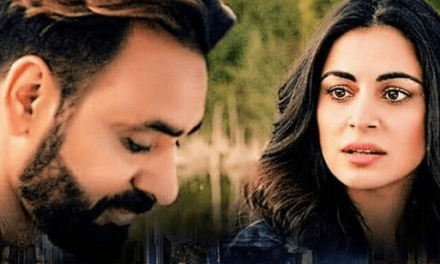 Aate Di Chidi movie starring Amrit Maan, Neeru Bajwa, Gurpreet Ghuggi, Karamjit Anmol, Sardar Sohi, Nisha Bano, B.N.Sharma, Anmol Verma, Harby Sangha & above all Nirmal Rishi. This is Amrit Maan’s 1st movie in a lead role. This is the 1st time Amrit Maan & Neeru Bajwa are paired with each other. Today we are going to review ‘Aate Di Chidi’ which releases today rather than on the 19th October 2018. This looks to be an emphatic star cast. Amrit Maan’s last release ‘Laung Laachi’ was a big hit. Same goes for Neeru, her last movie ‘Laung Laachi’ was a big hit even overseas. 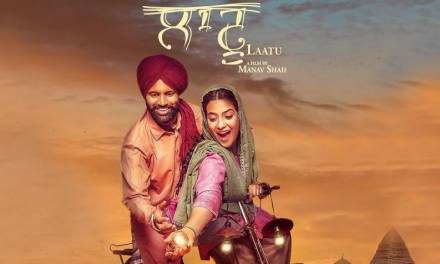 ‘Aate Di Chidi’ movie is based upon Punjabi people or people of Punjab who settle overseas but can never forget their real home, its culture, its food, the people etc. The movie is directed by Harry Bhatti. Harry Bhatti has directed hit films like ‘Rabb Da Radio’ & ‘Sardar Mohammad’. 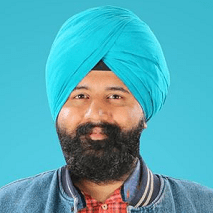 The movie is produced by Charanjit Singh Walia & Tegbir Singh Walia. 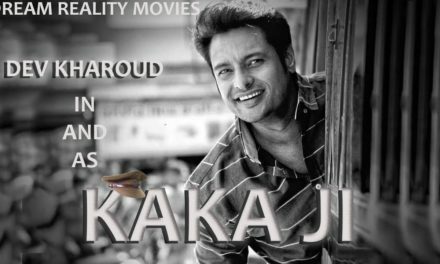 The movie is written by Raju Verma. This movie is shot in Canada & Punjab. ‘Aate Di Chidi’ movie is getting a very positive response from the audience. The audience isn’t shying away from giving the movie 5 out of 5 or even 10 out of 5. That is how much they have liked the movie ’Aate Di Chidi’. Punjabi people can relate to the movie very well. People have loved Amrit Maan’s acting. Girls have fallen in love with Amrit Maan. People have loved the trailer of ‘Aate Di Chidi’. People are waiting to see Neeru on the big screen again. Coupled that with comedy by Gurpreet Ghuggi, Karamjit Anmol, B.N.Sharma & Harby Sangha’s comedy. Whichever Aate Di Chidi’s track/song has come out people have loved it. People are dancing & they come into action when ‘Blood Vich Tu’ song is played. Also the track ‘Aate Di Chidi’ is being loved by the viewers. Music has been given by Jaidev Kumar. Going for Aate Di Chidi movie this weekend would be a great idea to de-stress yourself from a hectic schedule as it’s going to take you on some sweet memories. So, a book you tickets fast and do share your reviews with us.